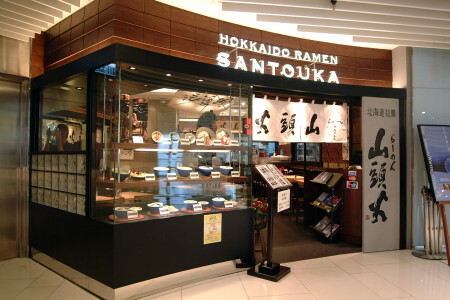 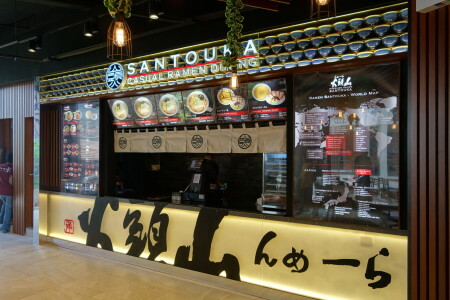 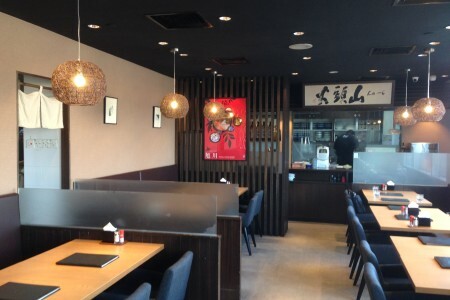 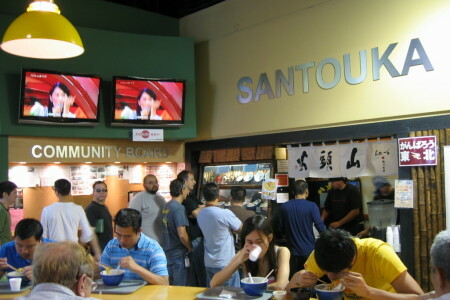 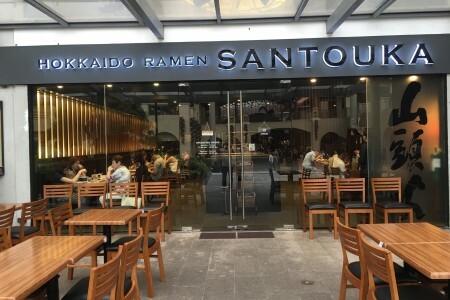 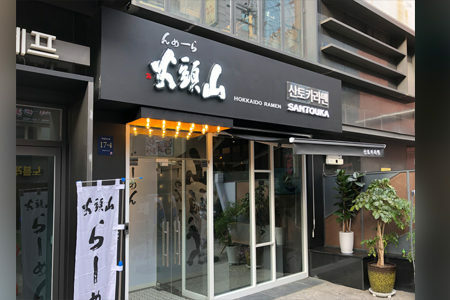 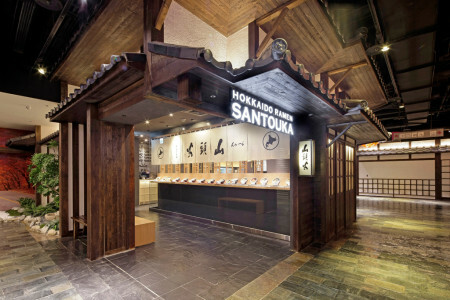 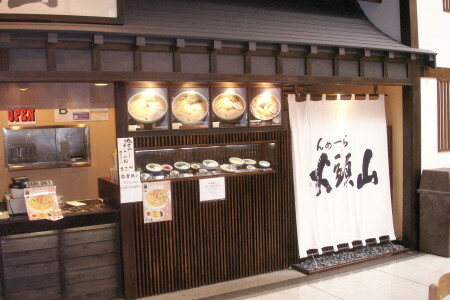 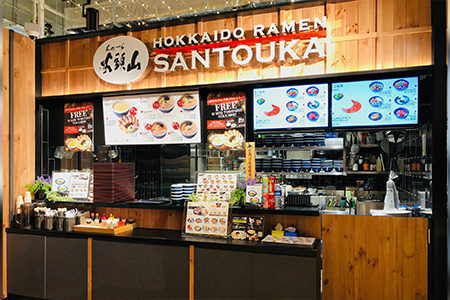 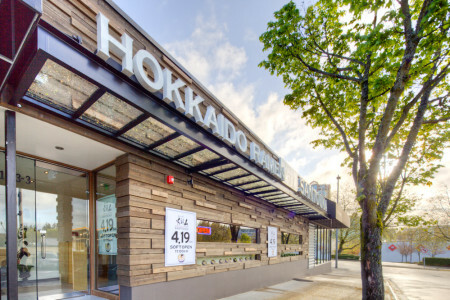 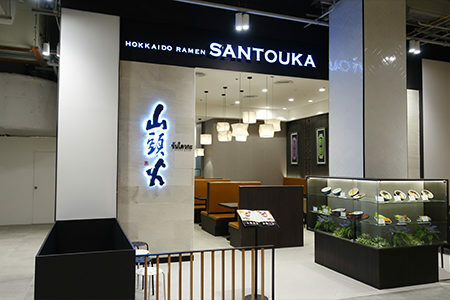 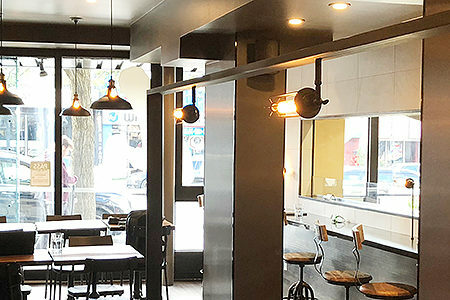 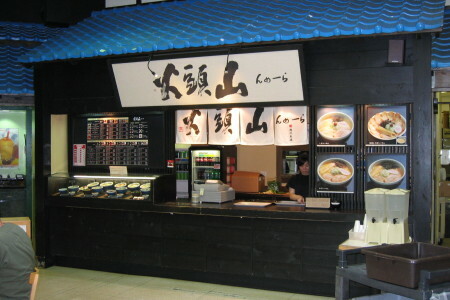 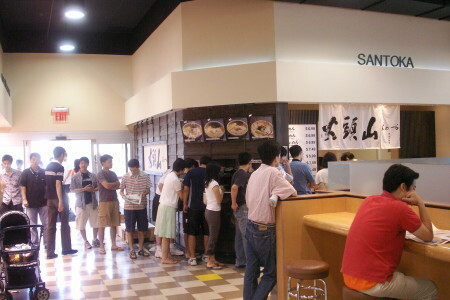 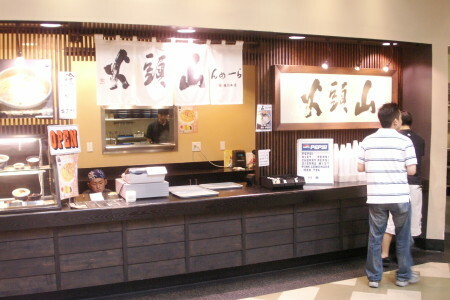 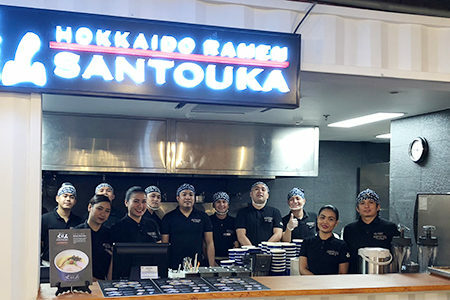 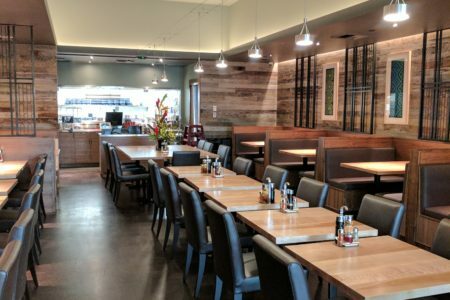 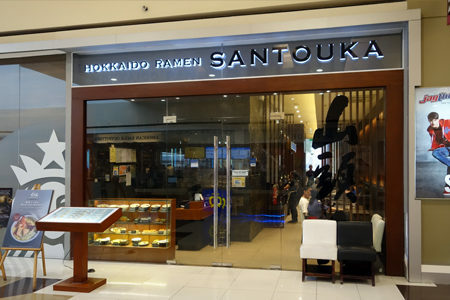 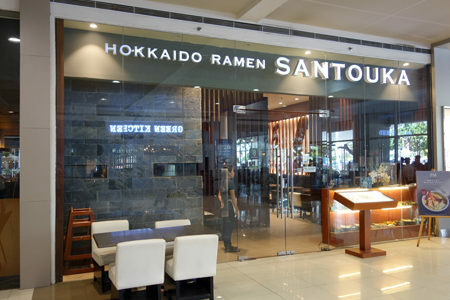 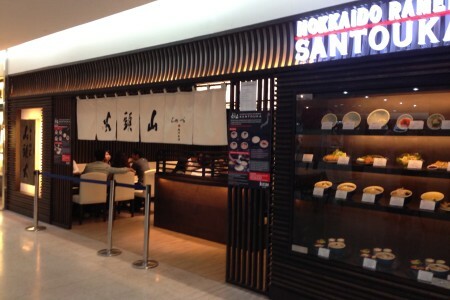 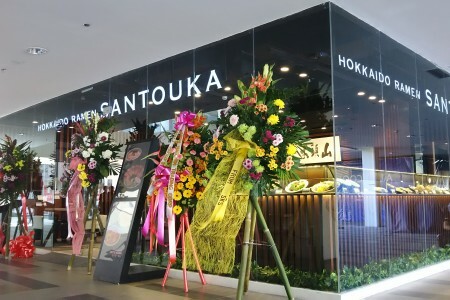 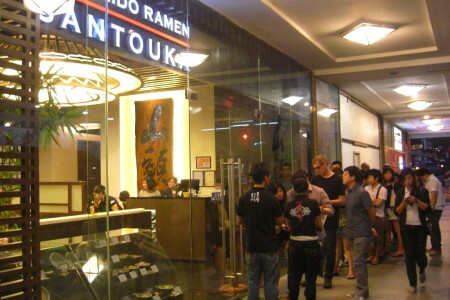 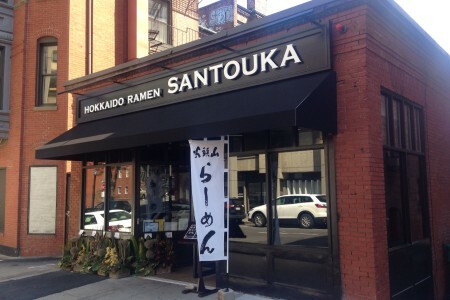 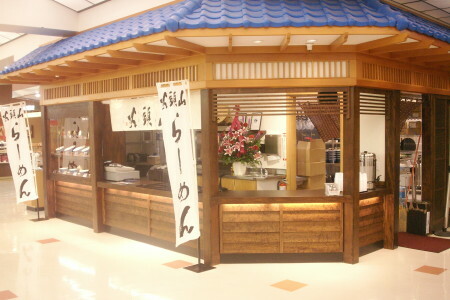 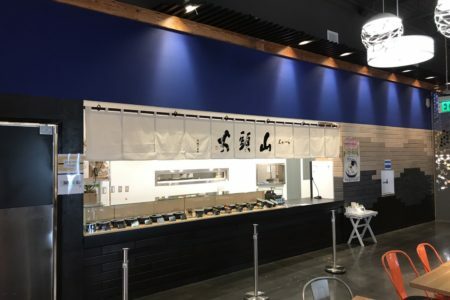 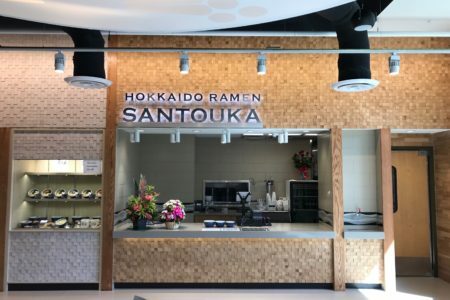  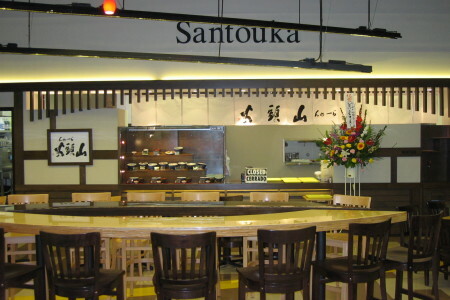 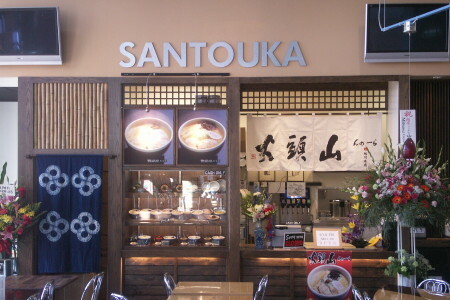 of Hokkaido Ramen Santouka overseas. 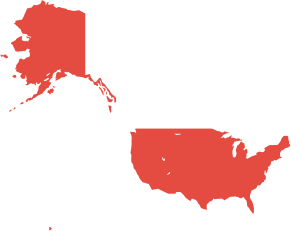 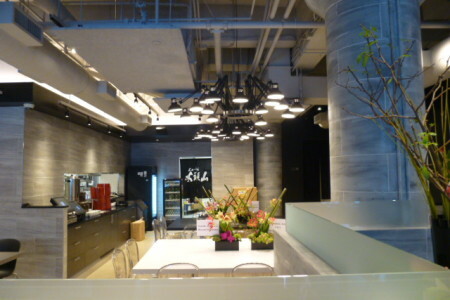 Address／11F, No.251, Sec. 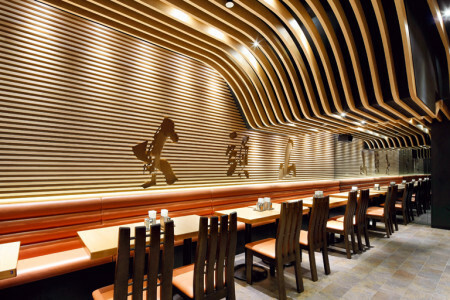 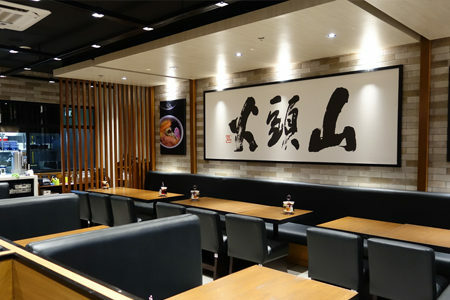 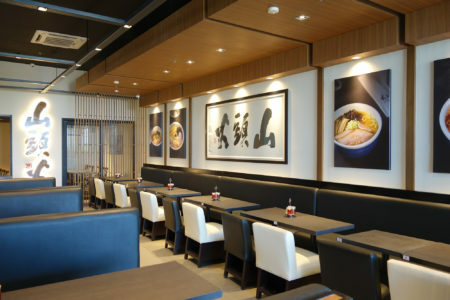 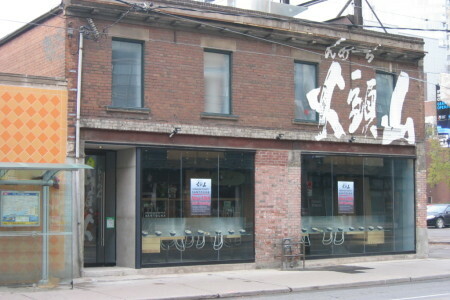 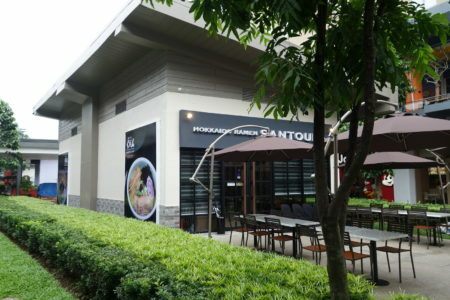 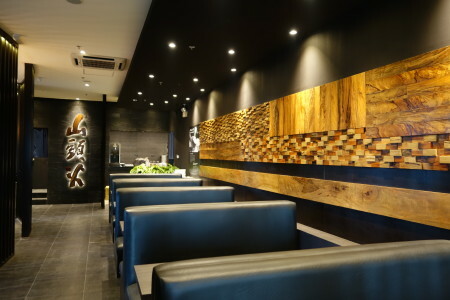 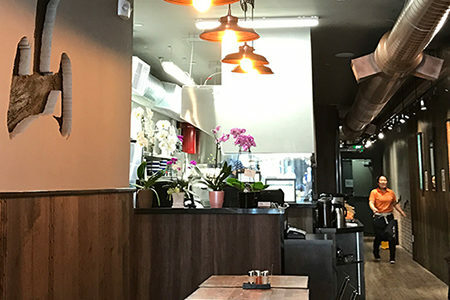 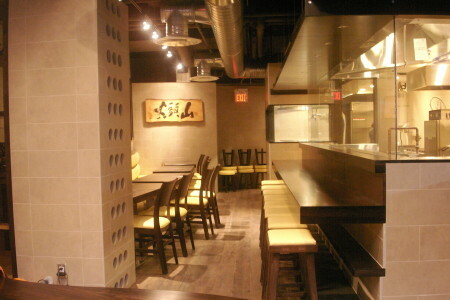 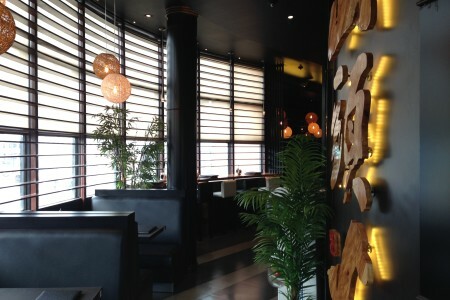 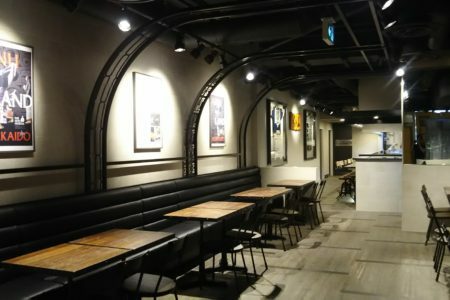 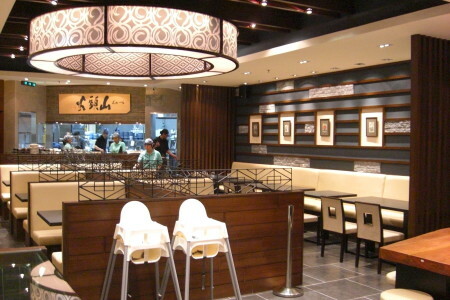 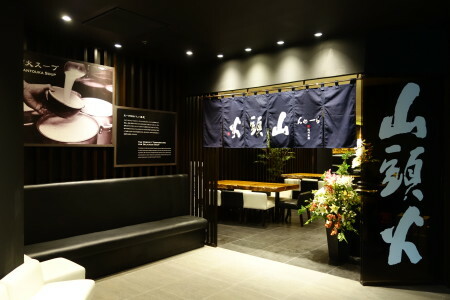 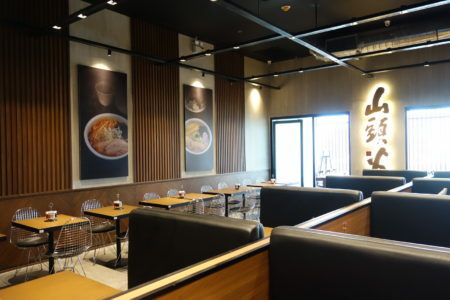 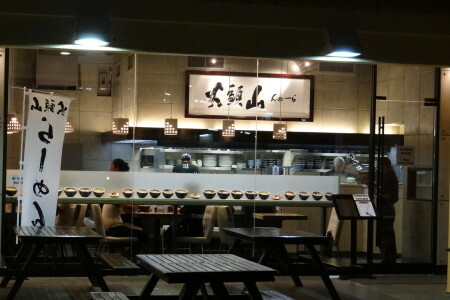 3, Taiwan Blvd., Xitun Dist.,Taichung City 407, Taiwan R.O.C.